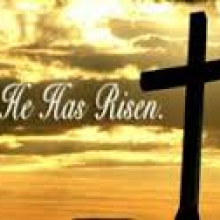 Easter Sunday Morning – Celebrate the Resurrection with us! Fellowship and light refreshments at 10:00 a.m. Morning Worship Service at 11:00 a.m.